Join members KAHURANGI for this "Open to the Public"
workshop Kahurangi has offered here in San Diego! Learn the Maori culture, language, History, action songs,short poi, haka and more! 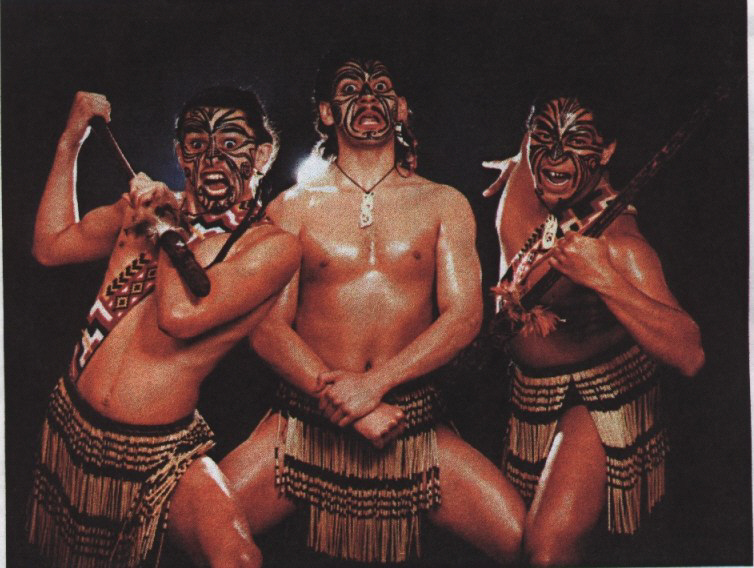 Kahurangi is the only professional Maori Dance Company touring in North America! They are all graduates of TAKITIMU PERFORMING ARTS SCHOOL in Hastings New Zealand. Specializing in the instruction and preservation of Maori language, arts and culture. YOU WONT WANT TO MISS THIS OPPORTUNITY! A 5 hour workshop for $40!!! Send mail to kealalauae@hotmail.com with questions or comments about this web site.